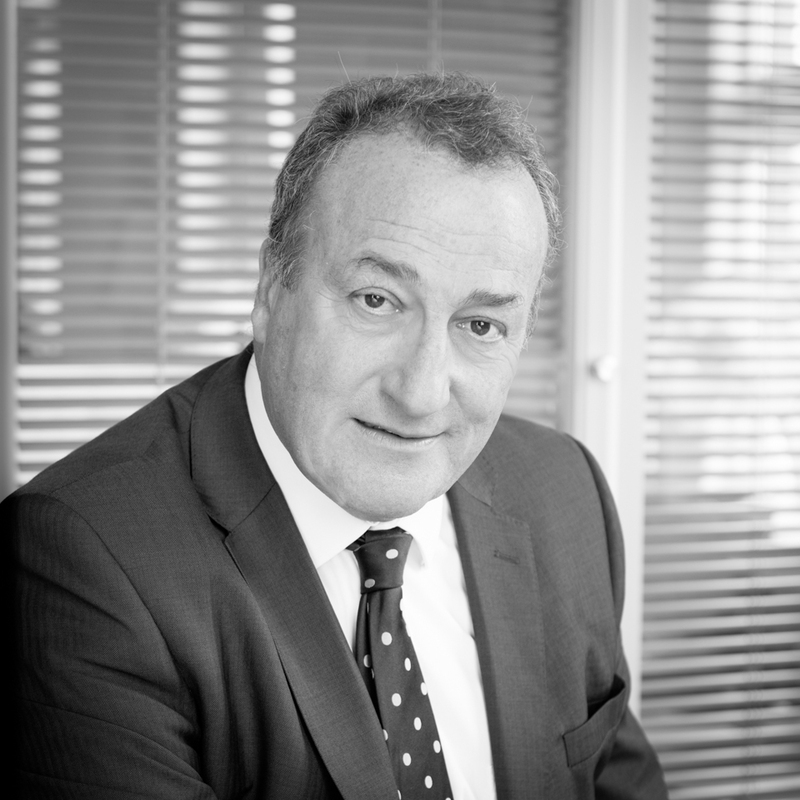 An author on property law and graduate of London and Oxford Universities, Raymond was formerly a partner with a leading Hong Kong firm specialising in major commercial property transactions. He returned to the UK in 1995, becoming a partner with Bartons. He heads the Bartons’ property team from our Kingsbridge offices, from which he serves not only a local client base but also one in London and the South East for clients based in London, South Africa and China. His specialties include Landlord and Tenant matters, investment properties, second homes and high value residential plot sales for developers.